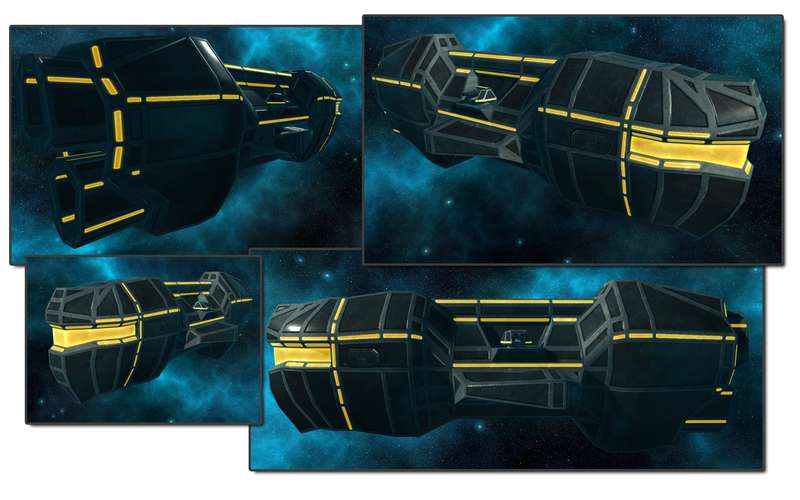 The Oxar Light Freighter, Razex T1 Fighter and Sci-fi Texture Pack have just been released! 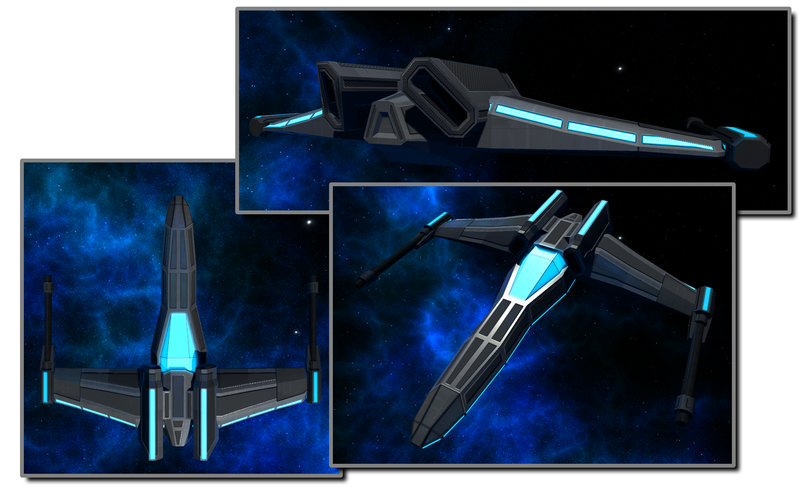 Also to celebrate this for one month you can purchase both the Oxar Freighter and Razex T1 Fighter for a reduced price! Both the Oxar and the Razex are models for use within a space setting, they each come with texture maps including normal, specular and emissive. Sci-Fi Texture Pack 1 contains five tileable sci-fi textures with texture maps including normal, specular and emissive maps! itch.io Community » Game Development » Release Announcements · Created a new topic FireBolt Studios - Sci-Fi Texture Pack II - Released - Free Keys! 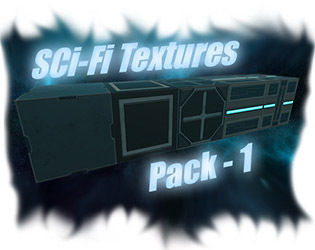 Hello Itch users, Sci-Fi Texture Pack II has been released, five high resolution futuristic textures ready to use in your latest project! Excellent for floors and walls. Each comes with a normal map with both texture and map at 2048x2048 resolution! To celebrate the release, the first five users to post on this topic will recieve a key to download the texture pack for free, thats right for free! Kenney, this asset pack is extraordinary, as is all your work, I hear some developers complain that your work is too cheap or contains too much content for the price (same thing really), I wholly disagree, for what its worth, I think assets are too expensive in general, when you consider a top proffesional could make alot of the work you see on asset stores in a few evenings off work! But I digress, top work keep it up, im still figuring out what game im gonna develop with your assets, so many choices!